See Sharp Press, 9781884365195, 154pp. 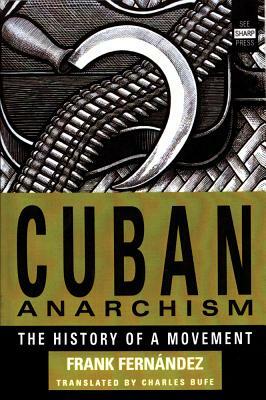 Frank Fernandez was the long-time editor of "Guangara Libertaria," the publication of the Movimiento Libertario Cuban en el Exilio. He is also the author of "La Sangre de Santa agueda."